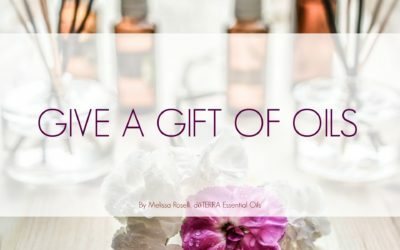 ALREADY PURCHASED? 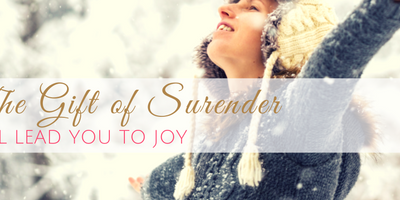 CLICK HERE FOR FREE DOWNLOADS! 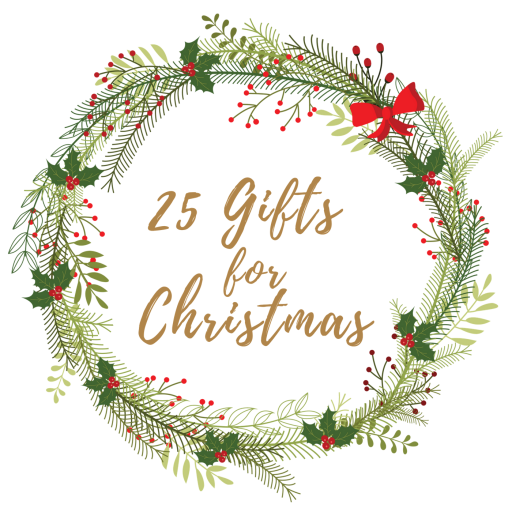 WHAT IS 25 GIFTS FOR CHRISTMAS? 25 Gifts for Christmas is all about keeping the magic of the season! 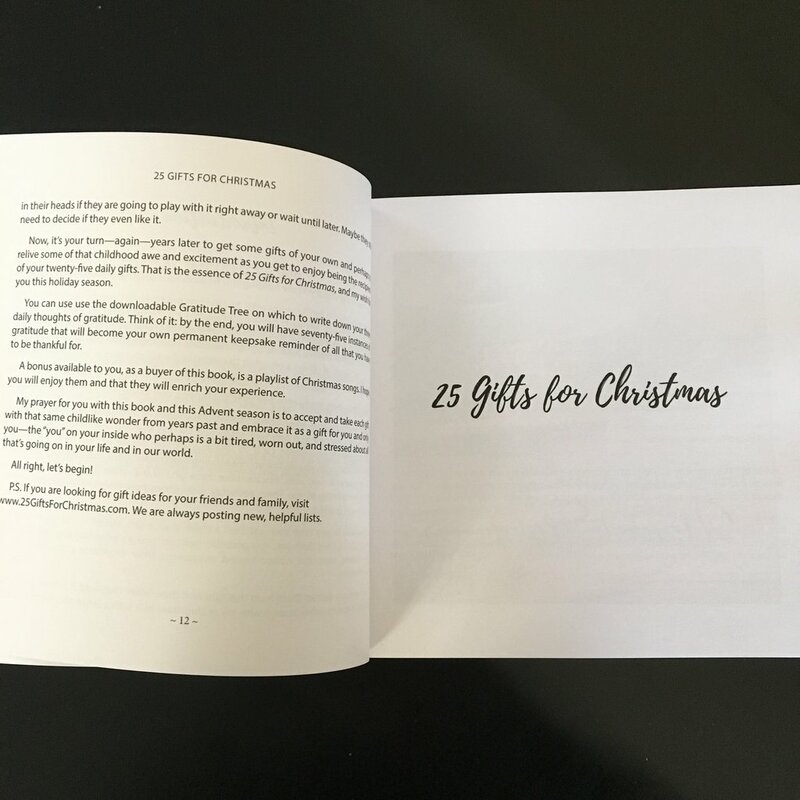 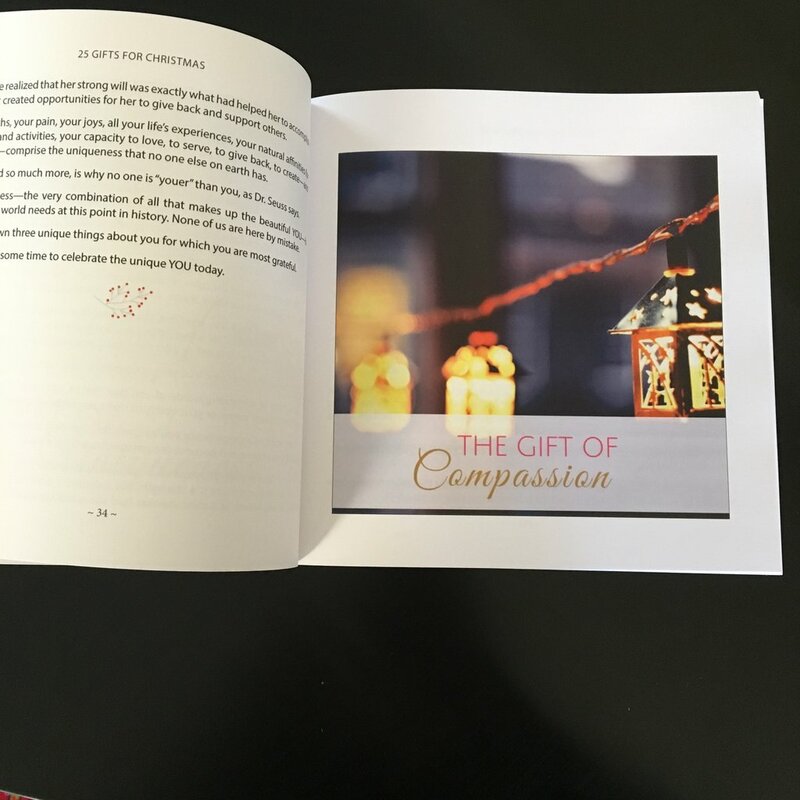 Written by author and renowned singer Tatiana “Tajci” Cameron, this book is much like the old-fashioned Advent Calendar, revealing treats on each of the 25 days before Christmas. 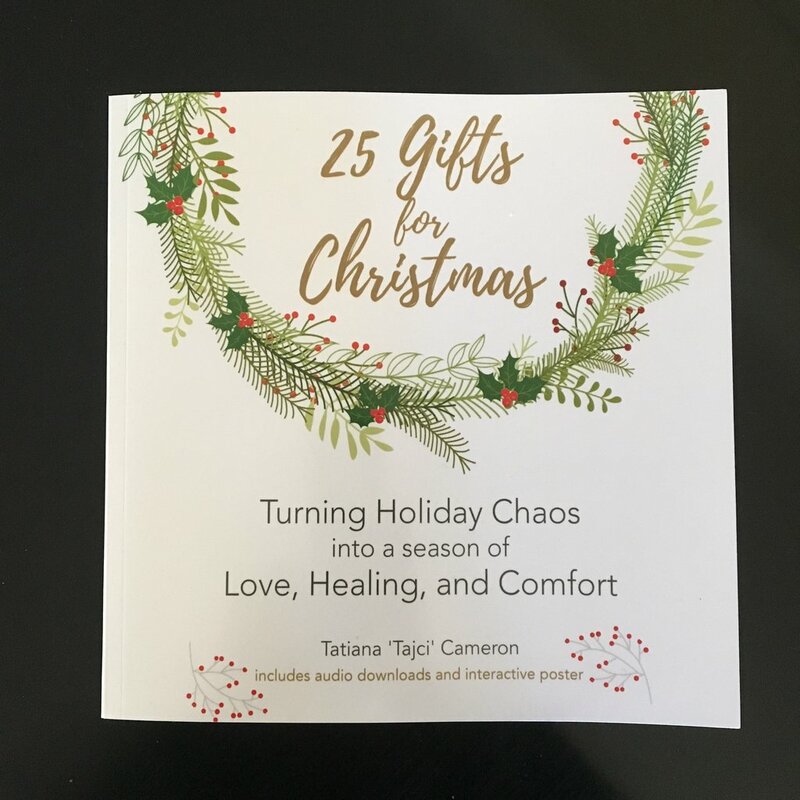 Tatiana ‘Tajci’ Cameron is an award-winning music artist and an inspirational speaker who combines music and wellness to coach people through life’s transformations. 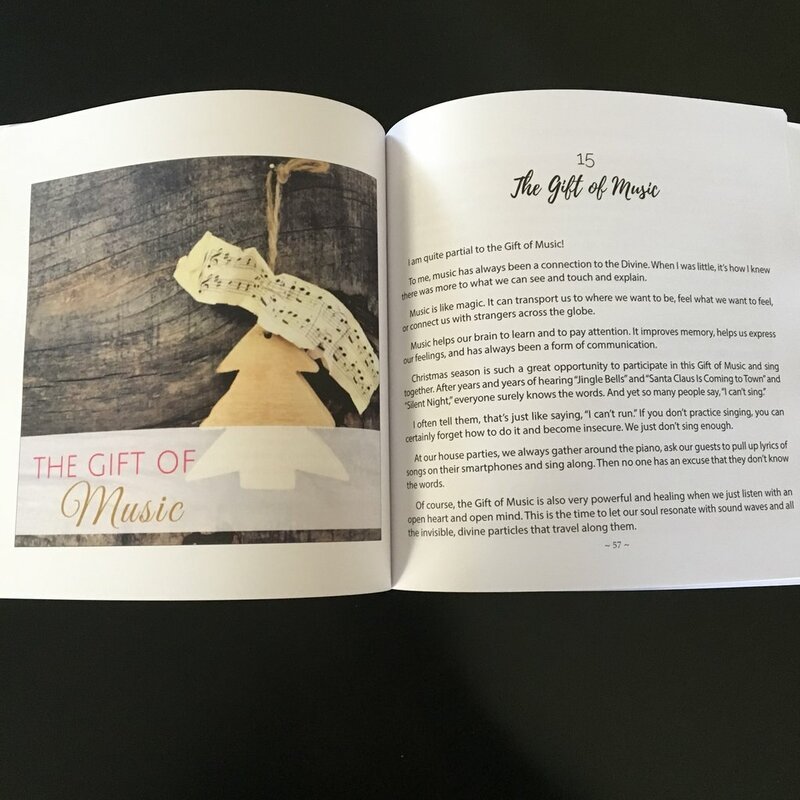 Her “Story of Christmas” has been experienced by millions of people through live events and TV broadcasts. 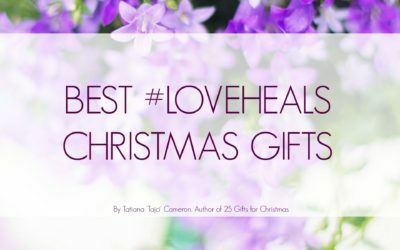 Tajci cherishes spending Christmas with her husband and their three sons at their Franklin, Tennessee home.